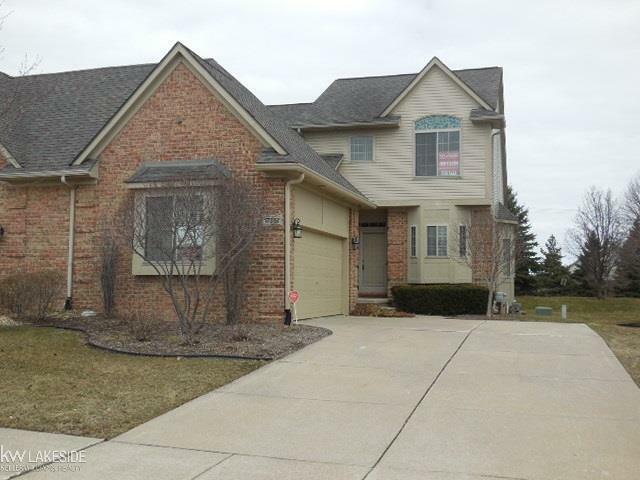 OPEN Sunday 1:00 - 4:00 Spacious 3 bedroom 3 full bath Split level condo is beautiful Trillium Woods. 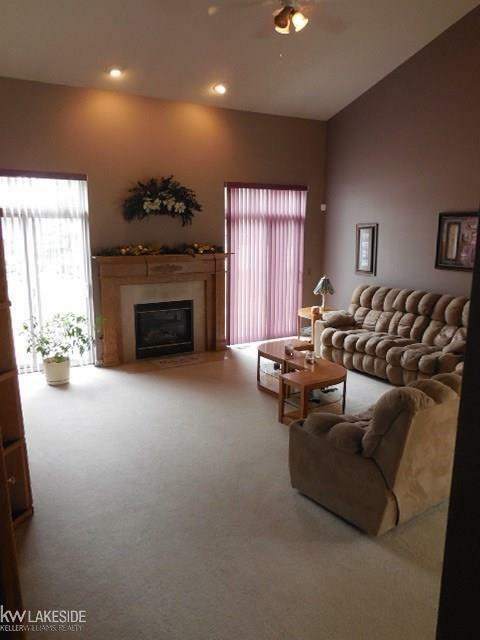 Great room has Vaulted ceiling and gas fireplace with custom Oak mantel. 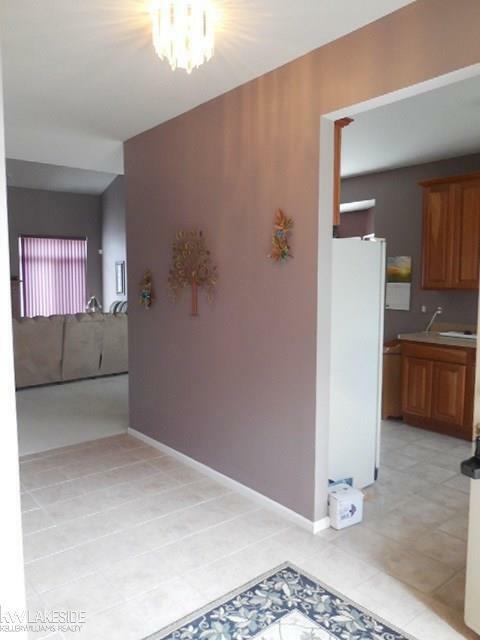 Nice size kitchen with lots of designer cabinets and ceramic floors. Large 1st floor Master Suite has its own full bath and Walk-in Closet. 2nd entry level bedroom could also be used as an office or den. Huge open concept upper level can be used as a second Master or guest room also has room for your workout equipment or sitting area. Back yard has a beautiful stone patio and no neighbors behind. 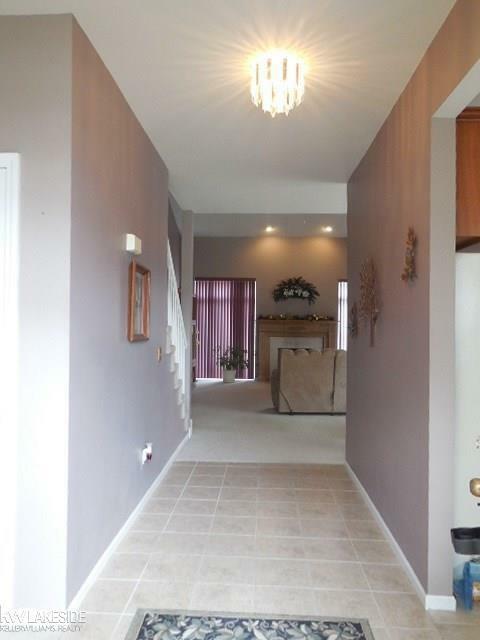 Large open basement just waiting for your finishing ideas. Exterior maintenance, Trash and Water included in HOA fee.